Oakville Minor Baseball Association (OMBA/Baseball Oakville) provides baseball programs for boys and girls from ages 4 - 21 throughout the Oakville Community. 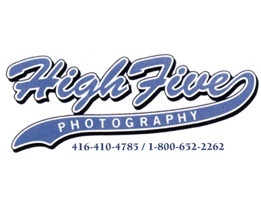 Hosting House League and Representative programs, including fielding a team in the BEL (Bantam Elite League), the OMBA is the original youth baseball organization in Oakville having celebrated its 50th anniversary season in 2013. 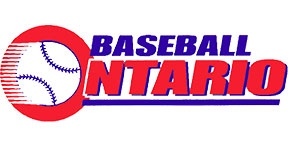 Baseball Oakville is a member association of the Central Ontario Baseball Association (COBA), the Ontario Baseball Association (Baseball Ontario or OBA) and the Canadian Federation of Amateur Baseball (Baseball Canada or CFAB). Our A's Minor Midget team is seeking additional players for their 2019 team. If interested, please contact Head Coach Ralph Singh - [email protected] to set up a meeting and tryout date. Interested in Umpiring for Baseball Oakville?